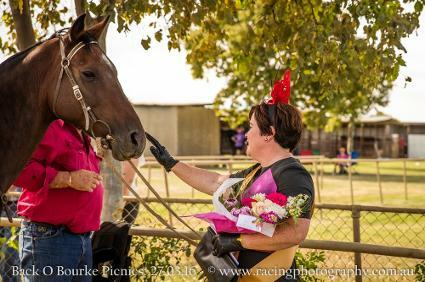 The Back O Bourke Picnic Race Club will again be racing this Easter Sunday, 21st April 2019 after their successful return to racing in 2015. The club were ecstatic with crowds reaching in excess of 3,500 in 2015 after not racing for more than a decade. The Harry Hart Memorial Cup has been approved and trainers are racing for a share in the $10,000 prize money for our prestigious race! 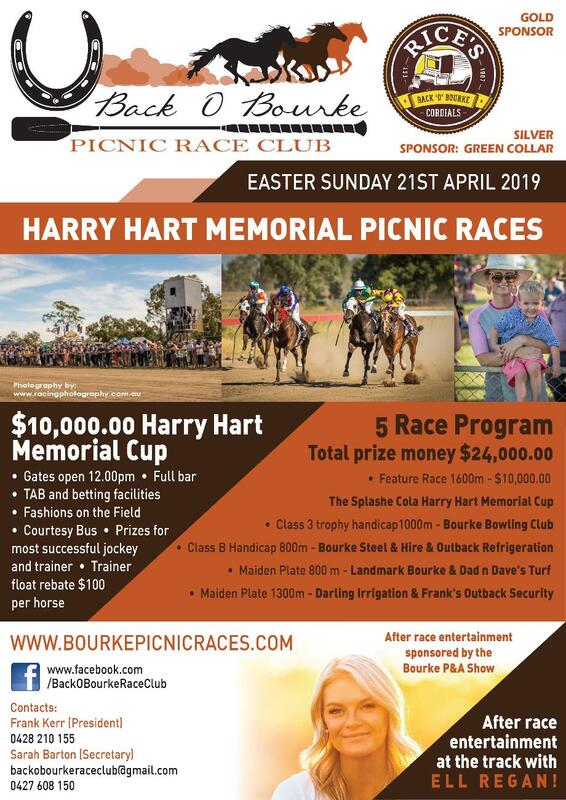 The Easter Sunday race day includes a five (5) race program with the feature race being the Harry Hart Memorial Cup sponsored by Rice’s Back O Bourke Cordials. It is a great weekend of racing and really shows that racing is alive and well out west. Trainers are eligible for a $100 per horse rebate for horses that accept nominations and out jockeys are eligible for up to $500. The committee looks forward to another successful race day and is one not be missed. It is a great family day out. 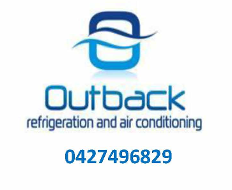 Many Thanks also to the people who support the Back'O'Bourke Picnic Race Club and support with time and hard work to ensure the grounds and track are in the best condition for the day. Without our volunteers the day would not be possible. Don't forget the Bourke Easter Festuval activities start Thursday and wrap up with races on Easter Sunday. Make a weekend of country activities and make a day of country racing your highlight for Easter 2019. Check out visitbourke.com.au for the updated Easter Festival schedule. 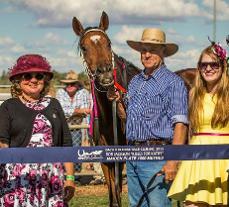 To Be updated for 2019-Membership to the Back O Bourke Picnic Race Club are available for 2018. 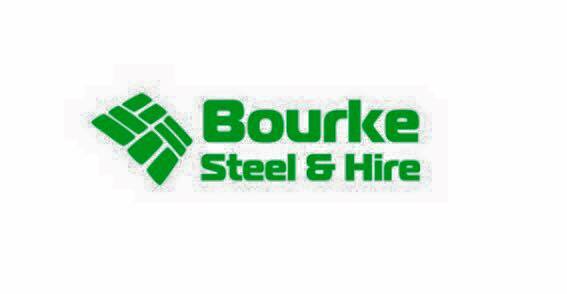 Find out what else is on in Bourke over the Back to Bourke Easter Weekend.